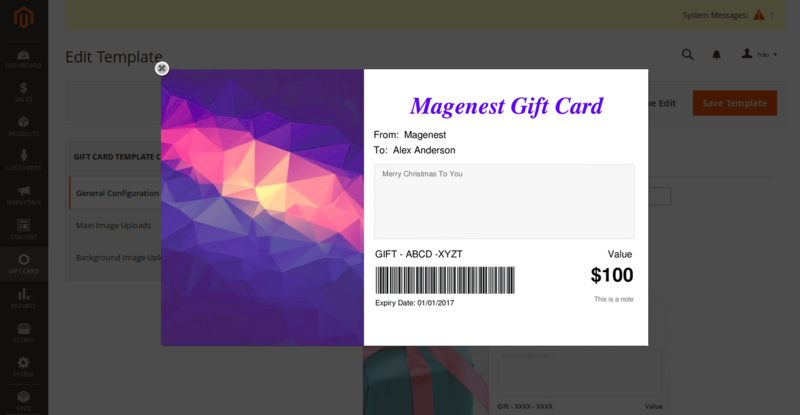 Let customers purchase gift cards from your store in a flexible and seamless way. 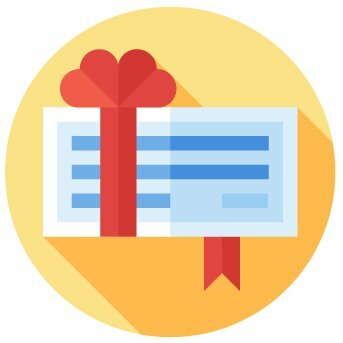 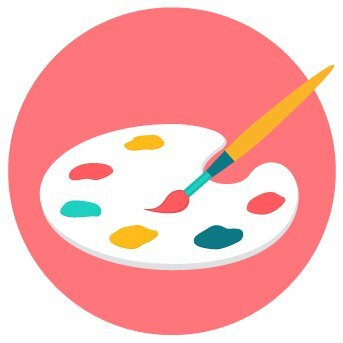 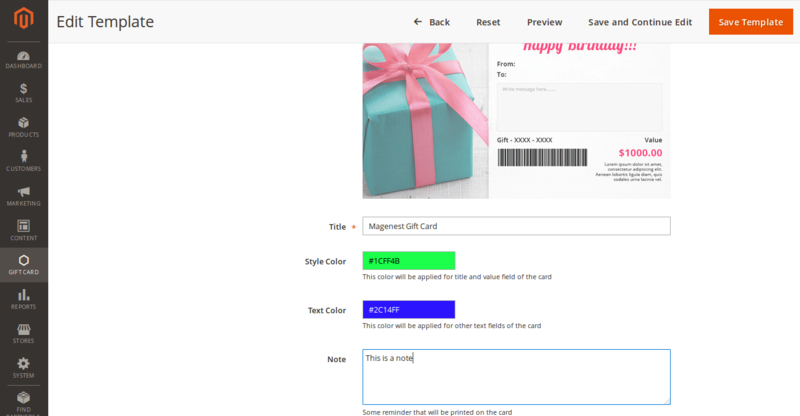 Give all necessary tools such as drag and drop design to attact customers to purchase gift cards. 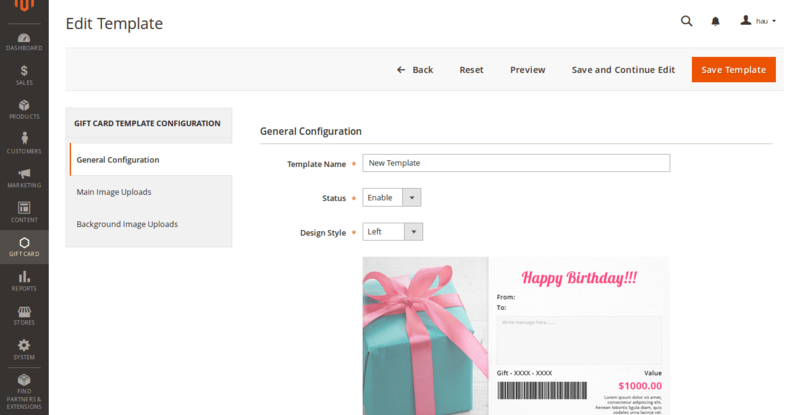 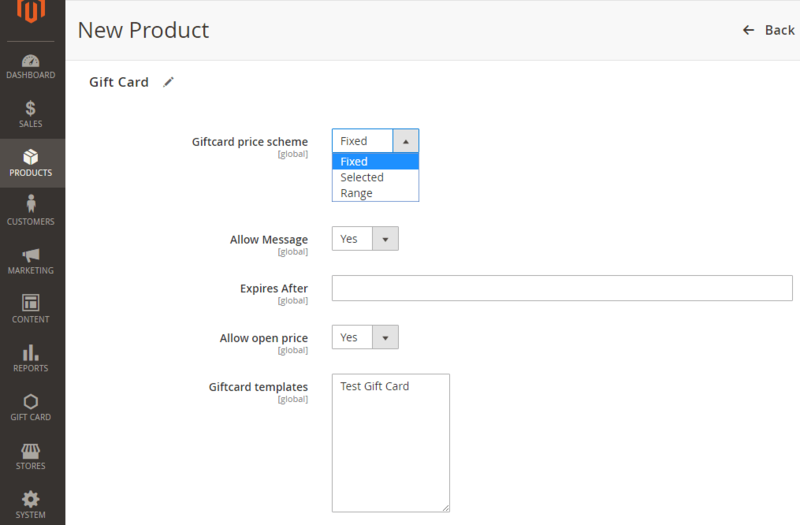 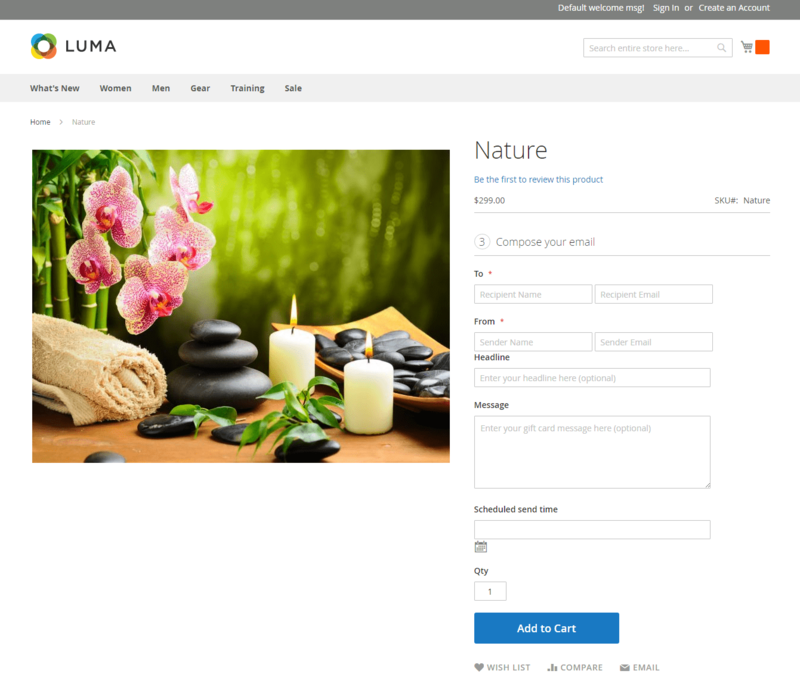 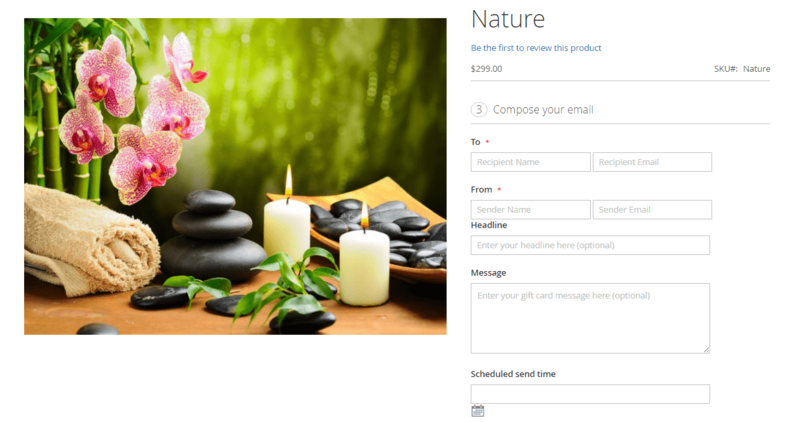 Create a new product in Magento 2 with a product type called "Gift Card"
* Add more variables into email. 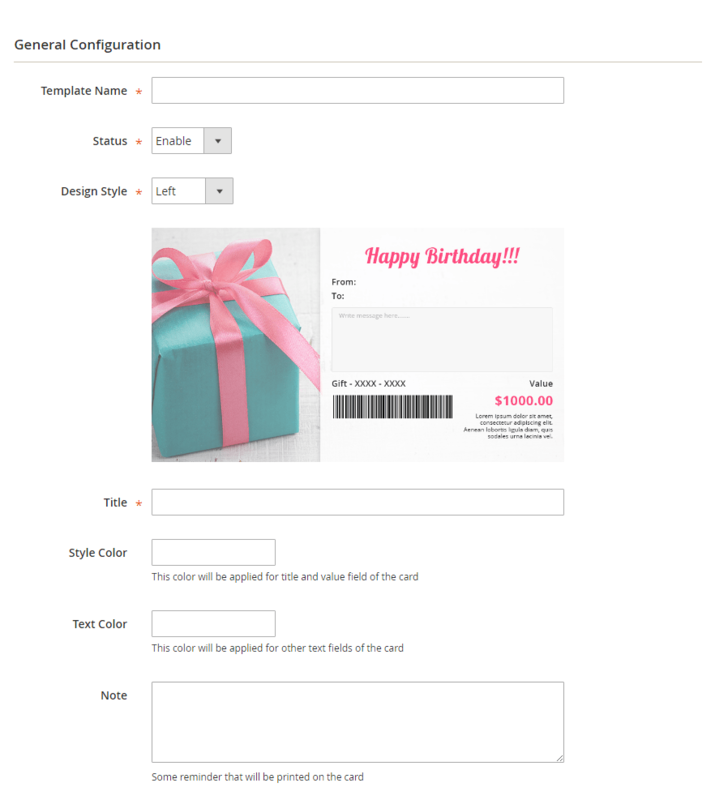 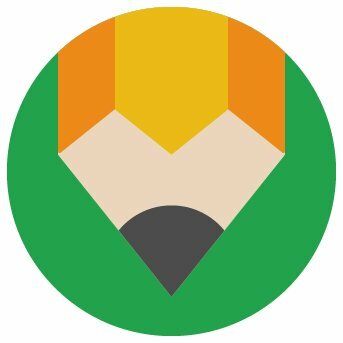 * Add validator in form. 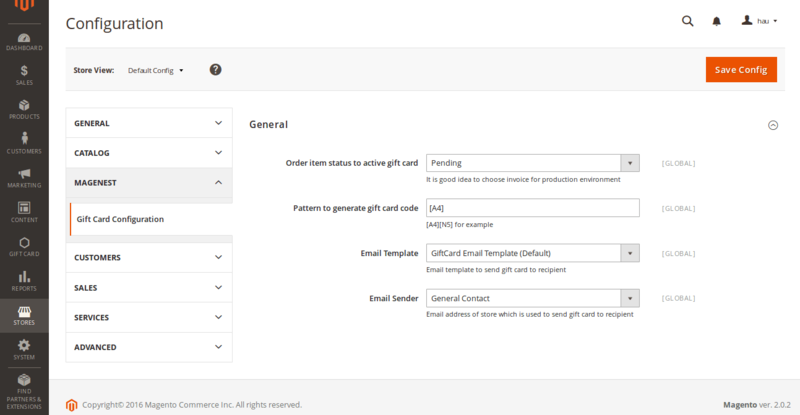 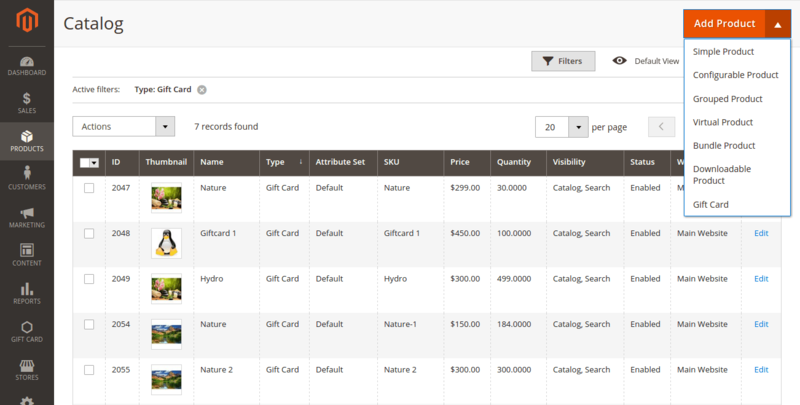 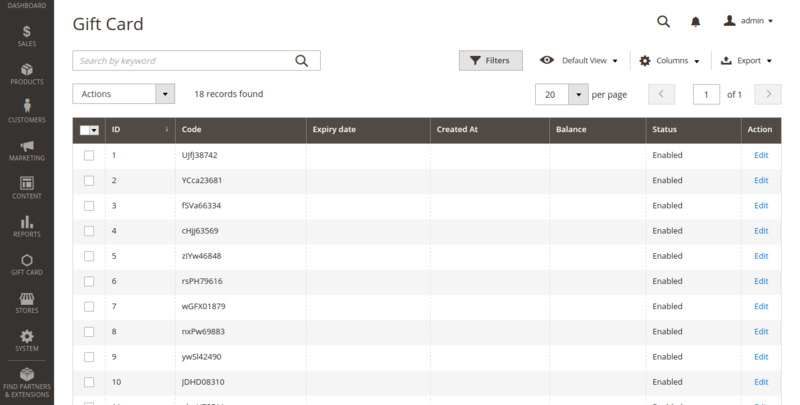 * Add gift card amount column on the order view in backend area.